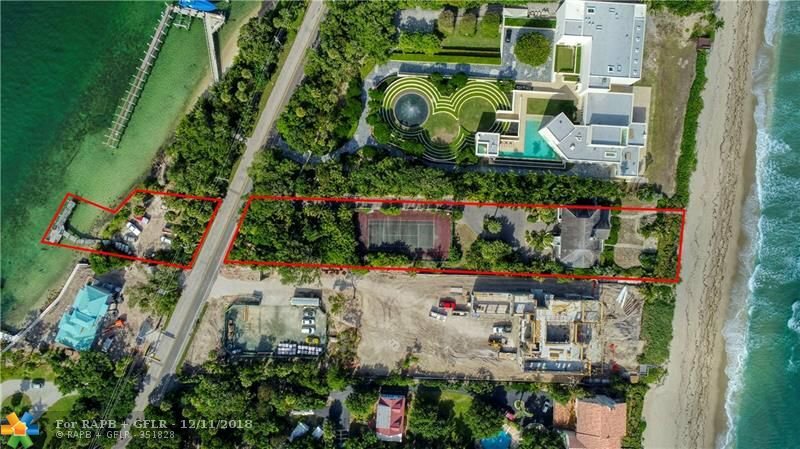 With its commanding position in Hillsboro Beach's’ superior Hillsboro Mile neighborhood and situated conveniently midway between the metropolitan areas of Miami and Palm Beach, this private 1.7-acre parcel takes elegance to new levels, exhibiting the finest and purest essence of luxury and scale. 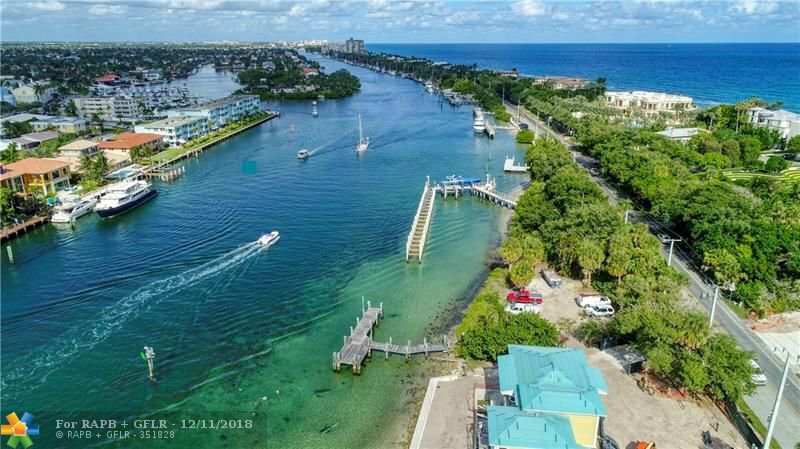 Unparalleled views are showcased in every direction, making for a truly lasting first impression. 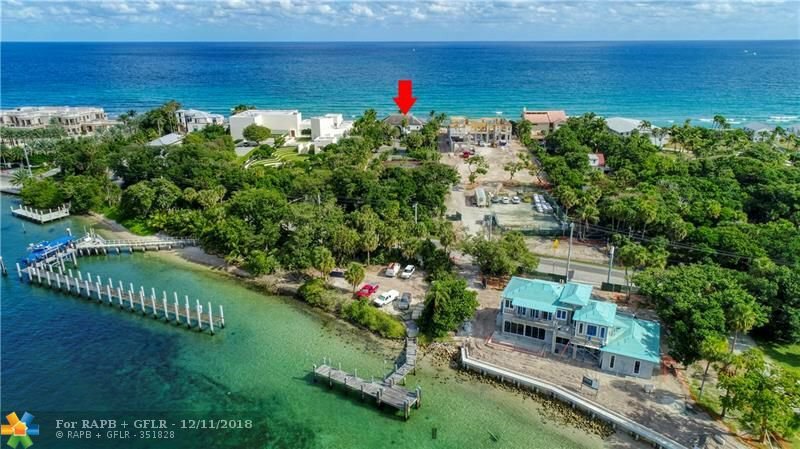 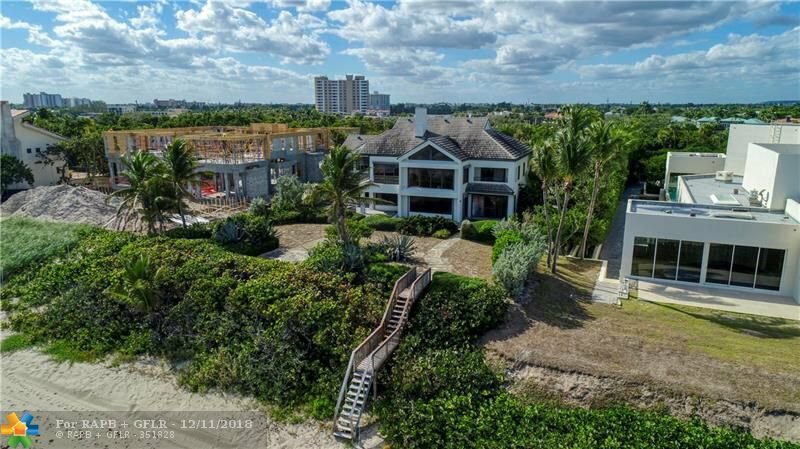 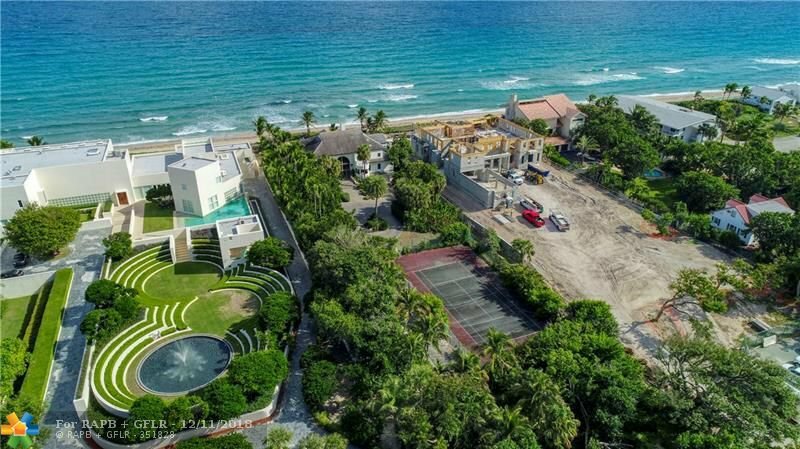 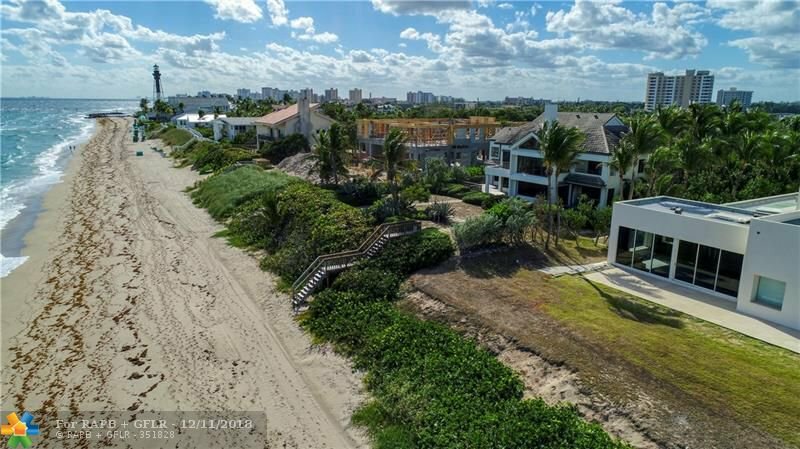 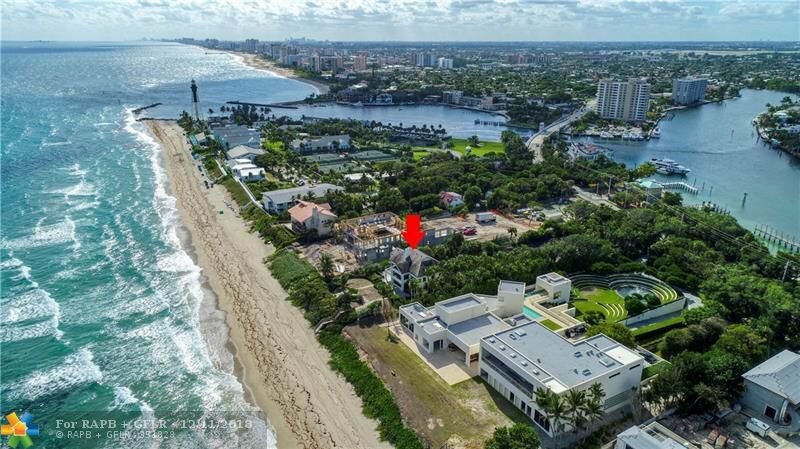 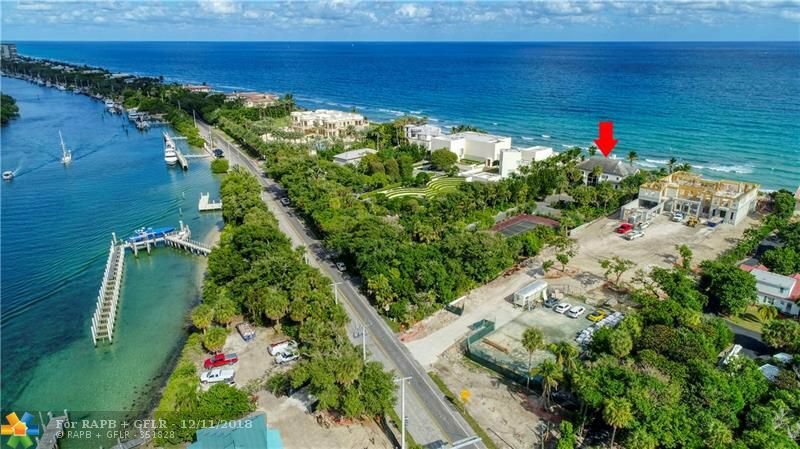 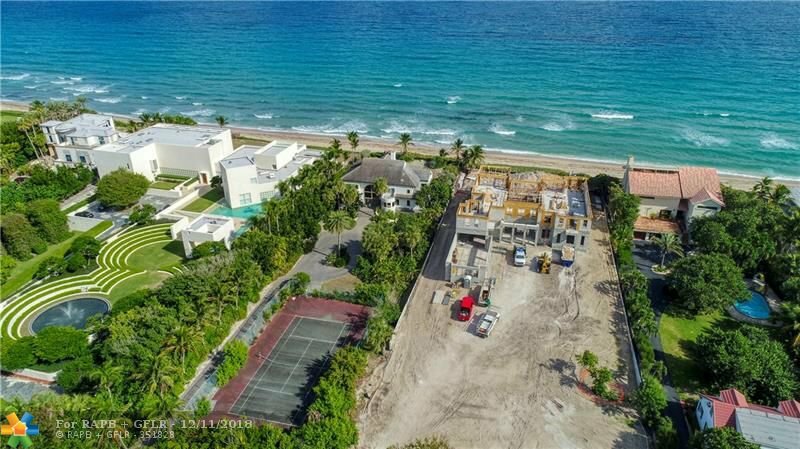 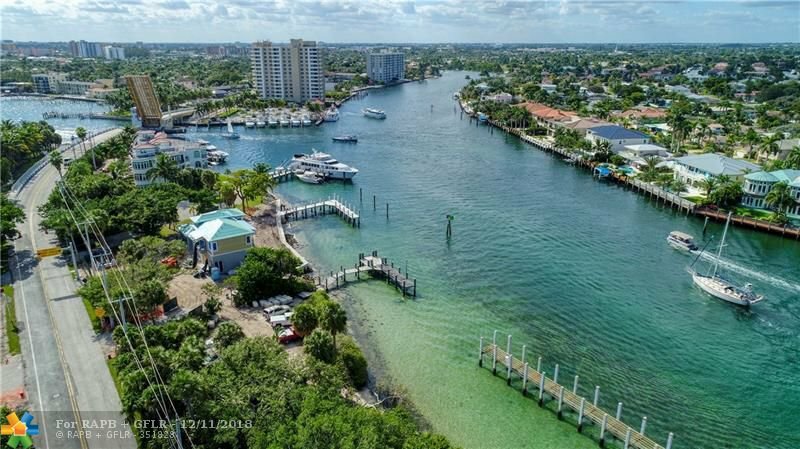 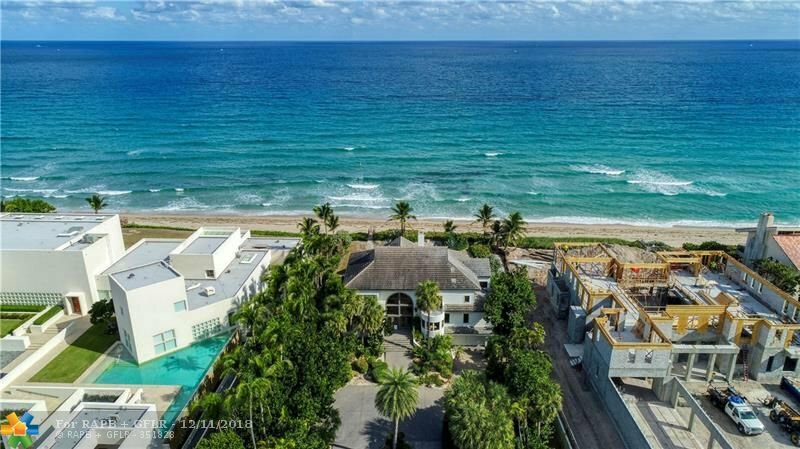 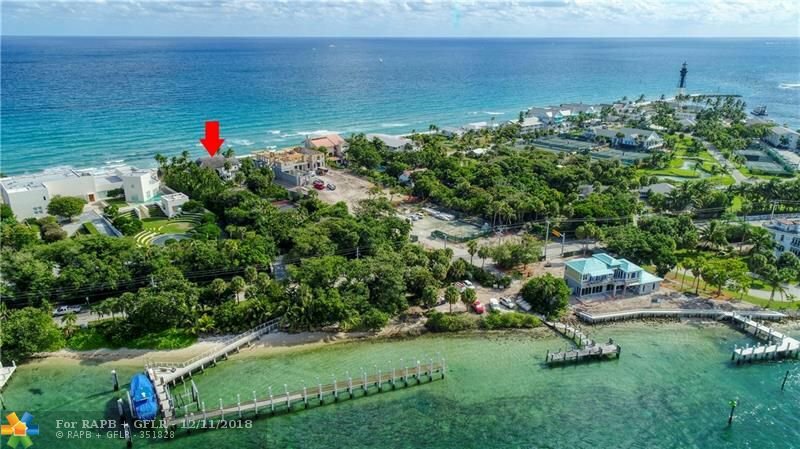 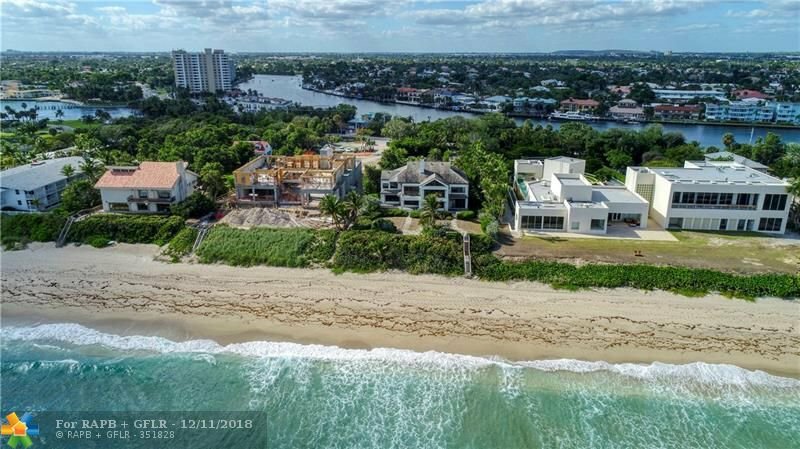 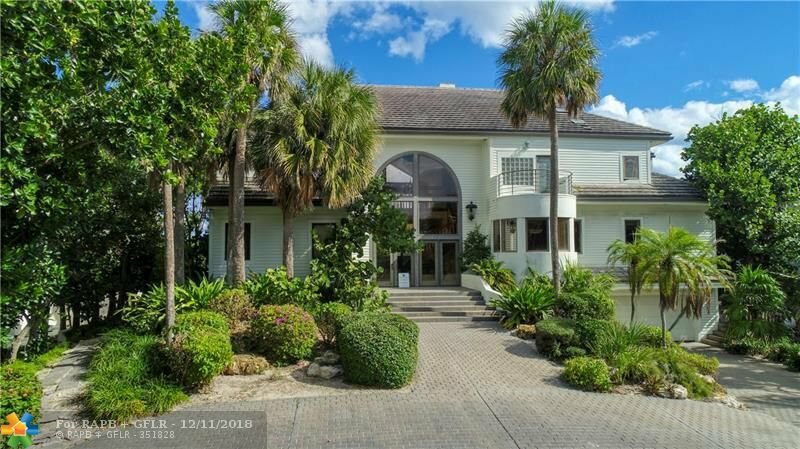 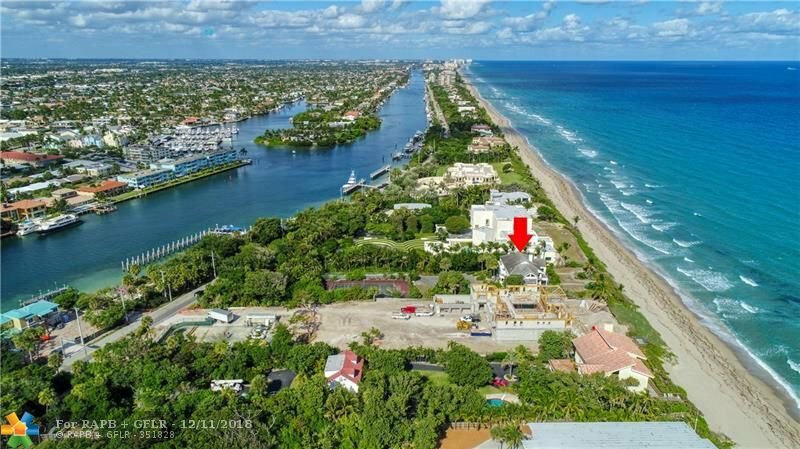 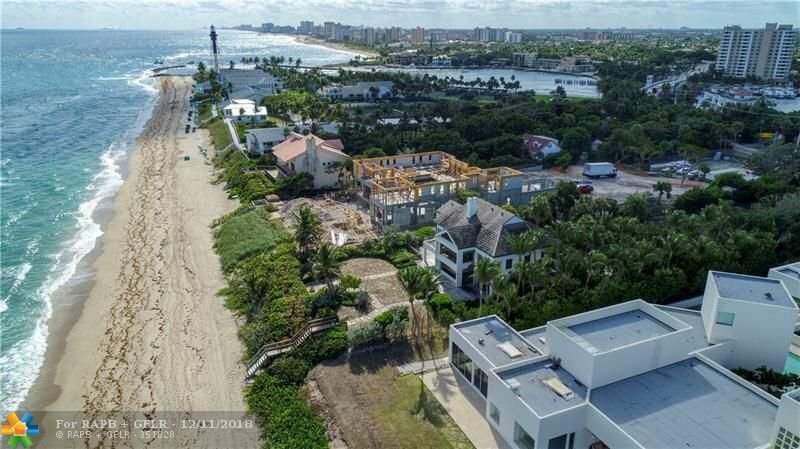 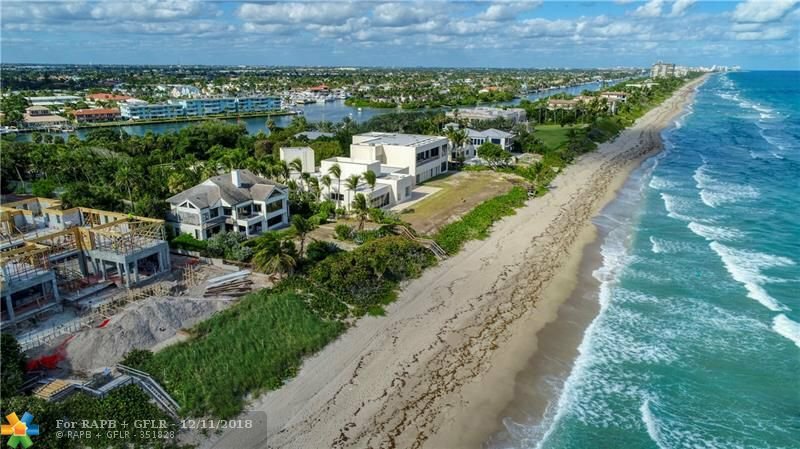 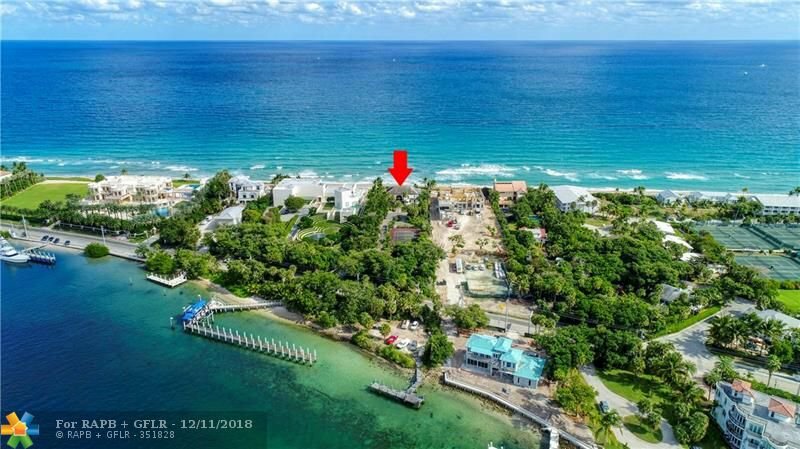 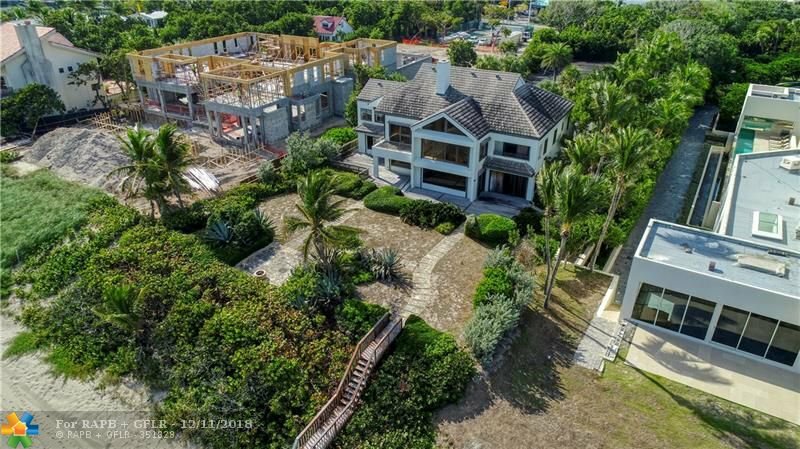 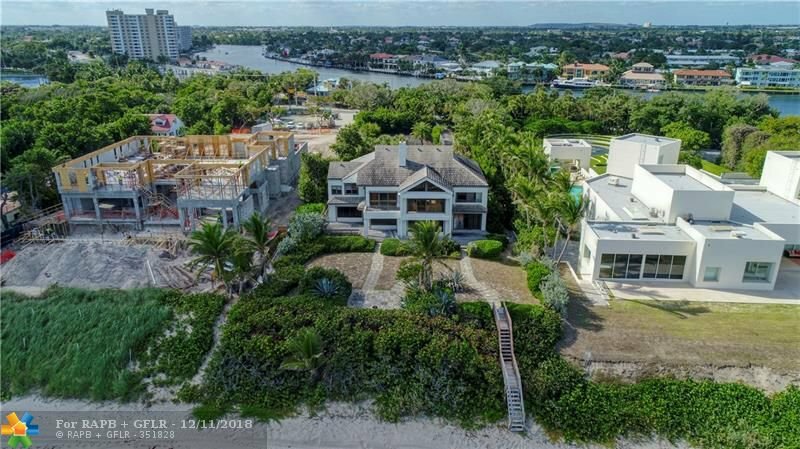 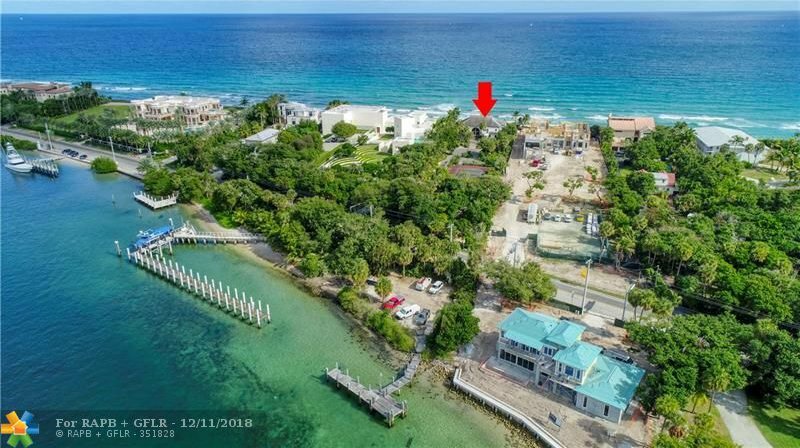 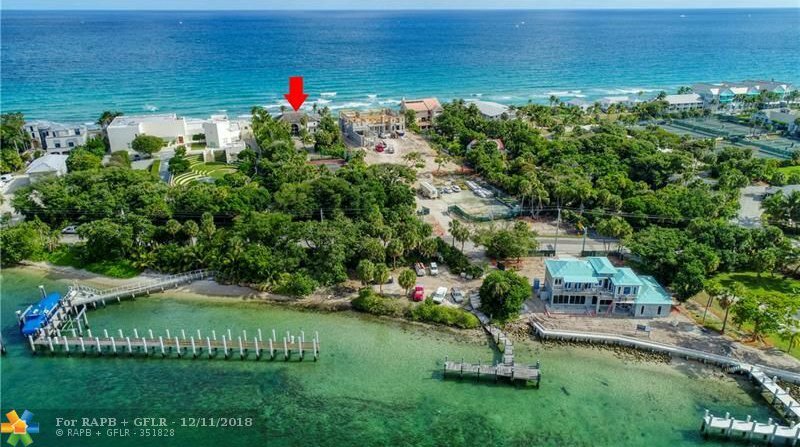 Encompassed gracefully by the Atlantic & inland waterway while boasting 100’ of ocean frontage & over 120’ of direct Intracoastal in a no wake zone, this standout parcel of waterfront property is fit for your grand design & offers a truly rare opportunity to create something magnificent. 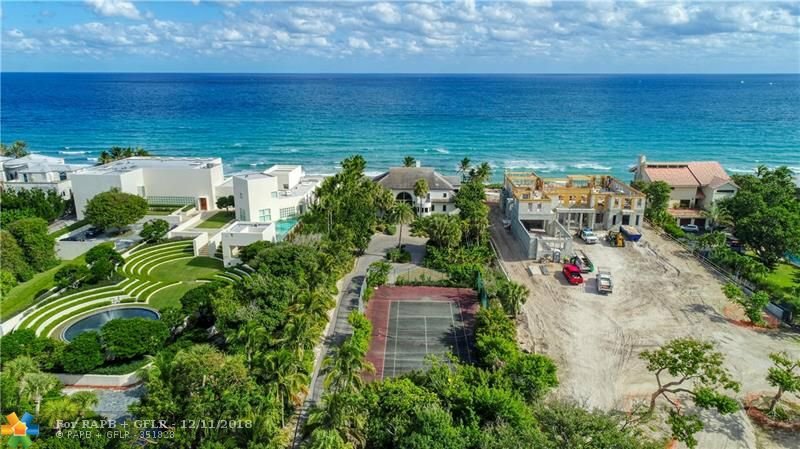 With seemingly endless possibilities, this private enclave at the edge of the world is simply a must see.